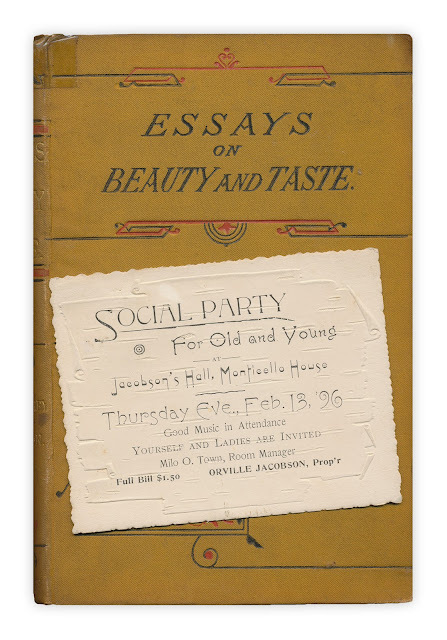 Found in "Essays on Beauty and Taste" by Archibald Alison. Published by Ward, Lock and Co., no date listed, circa 1880. Wow...that is intricate. Love it!